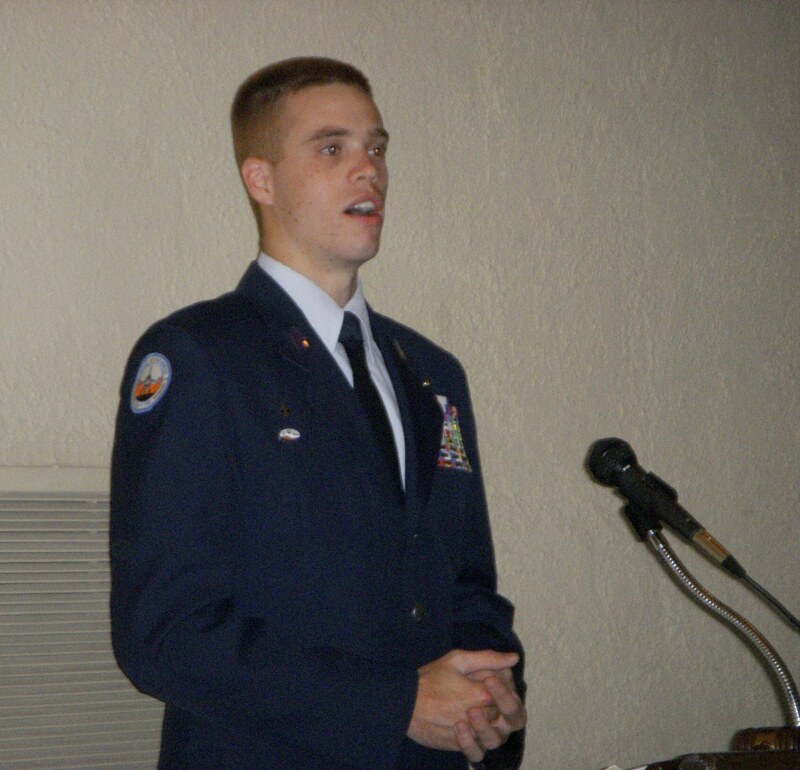 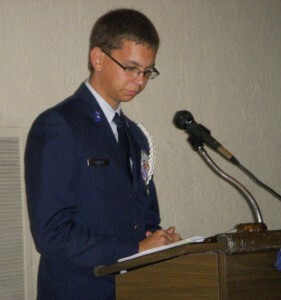 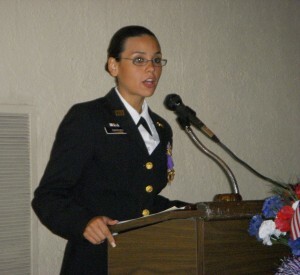 JROTC Scholarship awards were presented during the Chapter luncheon at McCormick Ranch Golf Course on 17 May 2008. The recipients of the Chapter’s four $1,000 scholarships for 2008 were present with their families. 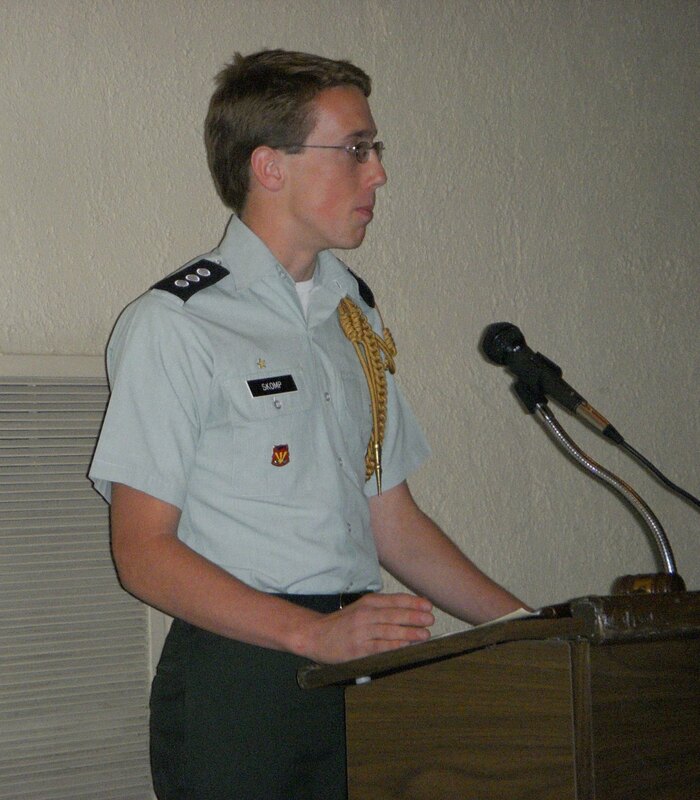 They were: Alexandra Sanchez of Cortez High School, Craig Brewster of Cactus High School, Jonathan Porter of Sandra Day O’Conner High School, and Tyler Skomp of Central High School. 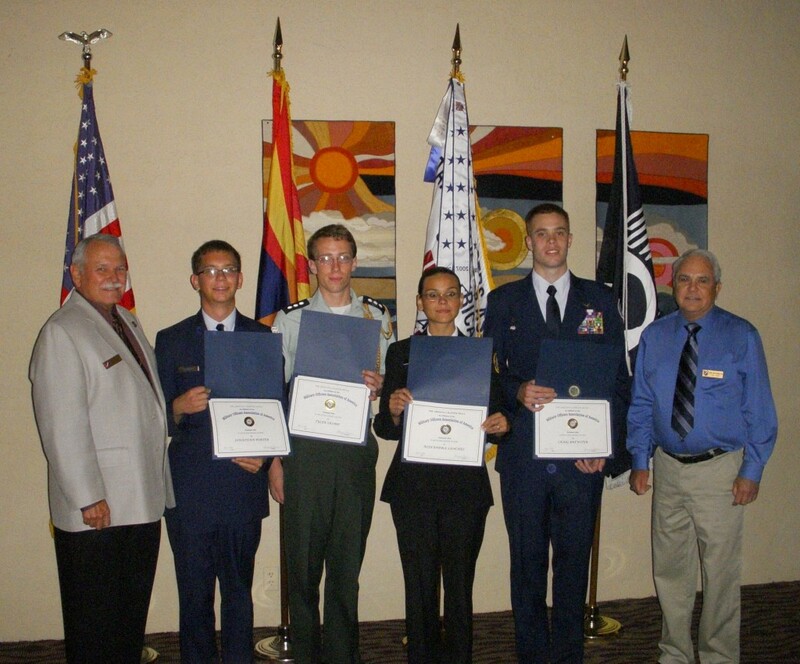 President Terry Tassin, Jonathan Porter, Tyler Skomp, Alexandra Sanchez, Craig Brewster & Scholarship Chair Ron Worthington.